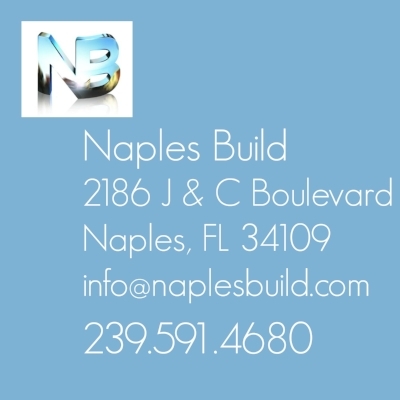 Thinking of Remodeling Your Kitchen - Give Naples Build a Call First! Richard Kemp and his team of pros can help you make informed decisions when it comes to any remodeling project. A kitchen remodel is a big deal—not something to be approached rashly. So before you even visit a showroom, meet with Richard and read this advice on creating the cook space you've always coveted.